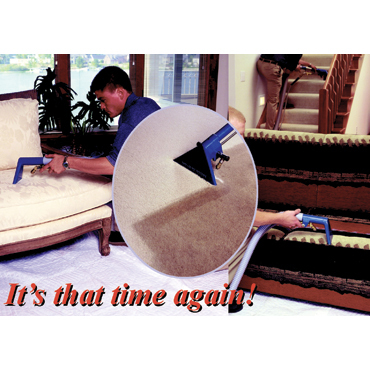 Tells your customers about another service offered - professional in-home drapery cleaning. 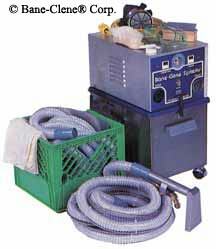 Available only to Bane-Clene equipment owners! 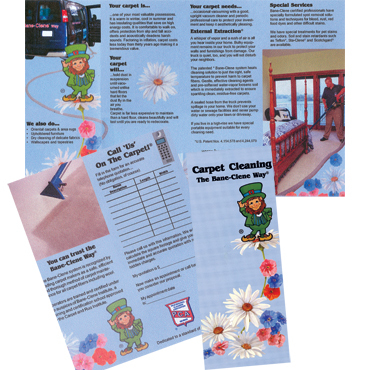 This brochure, with full-color pictures, tells your customers about another service offered - professional in-home drapery cleaning. 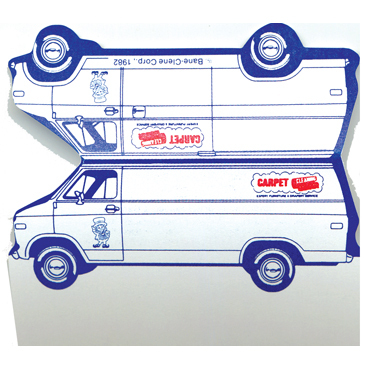 Fold-out mailable brochure measures about 3 3/4" x 8.5". 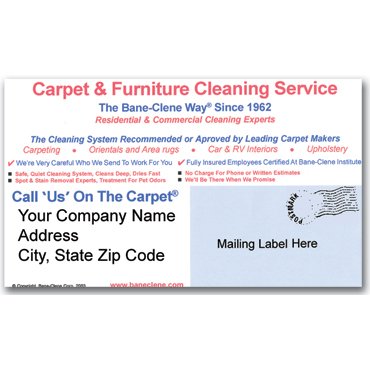 Back side is spaced for your return address and customer's address to be imprinted. 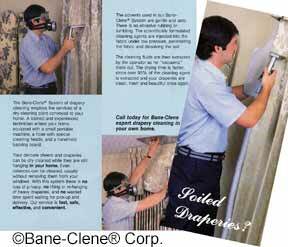 The inside of the brochure explains how draperies are dry cleaned with photos of a technician cleaning draperies and headers. 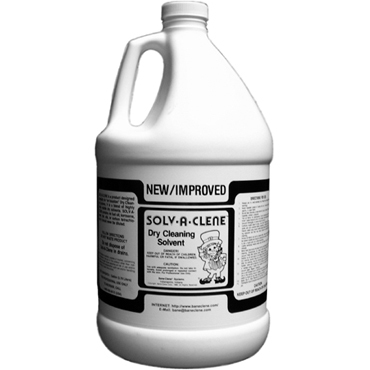 NOTE: Available only to Bane-Clene® equipment owners. NOTE: If you want the brochures imprinted, please call with your order. Personalized, imprinted literature cannot be ordered on-line! Why Doesn’t My Advertising Work?